Dale & Jeff share four myths for restaurant operators to beware of. This is probably the most unpredictable but most interesting part of lease agreements. Dale & Jeff share four tips. Preleasing is potentially the most unpredictable lease agreement for a tenant to enter into. Dale & Jeff share some tips. As an existing restaurant tenant, you might want or need cosmetic upgrades to your commercial property. Dale & Jeff discuss the options you have with your landlord. Among the many factors to consider when it comes time to negotiating your commercial lease or renewal is the leasehold allowance. Dale & Jeff share a number of tips. Is it good to have a renewal-option clause? Sure, but you should only need to use it in about one out of 50 cases. Don't assume your landlord shares your vision for signage. Here are some tips on the most common types of signage. 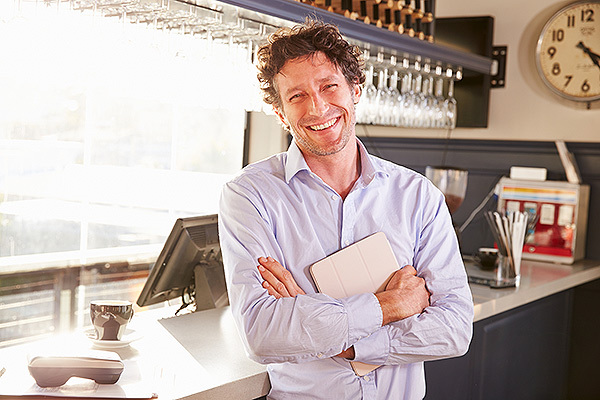 If you are looking to sell (or buy) an existing restaurant business, don't overlook the commercial lease assignment. Here are some points for you to consider. The site selection and leasing processes are not easy or even enjoyable for most restaurant tenants. Here are some tips for getting it right. You've likely heard the old cliché that nothing's certain except death and taxes. Well, you can add ever-rising operating costs to that short list. Here are some tips to watch your bottom line. You need to look out for those boring, yet troublesome clauses. 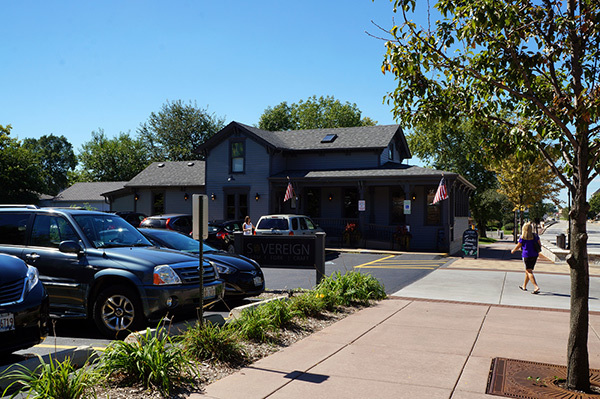 Parking is a common problem for both new and established restaurants. Here are a number of factors to consider. There is a tried and true process for renegotiating lease renewal terms to your favor. Here are just a few of the myths relating to successful lease-renewal negotiation. Here are five things your restaurant needs to know about CAM charges. 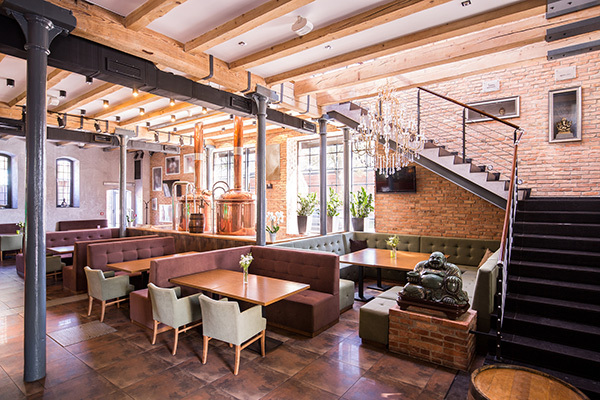 The Lease Coach goes over what to consider when evaluating potential restaurant sites.